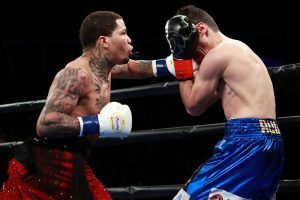 CARSON, Calif. — Gervonta Davis strutted to the ring accompanied with Michael Jackson’s “Thriller” complete with a dance routine from the hit 1980s music video and the fast-rising star delivered in the ring, too. Davis pinned Ruiz into a corner and peppered him with punches — many of which were deflected by the Mexican’s high guard — but “Tank” was able to deftly slip a right hook around the gloves and that was all he needed. 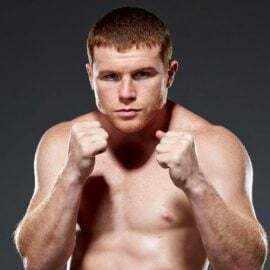 Ruiz fell to all fours on a delayed reaction and once he regained his balance, referee Jack Reiss ruled that the title challenger, wobbly while he listened to instructions, was unable to continue. Reiss halted the contest with one second remaining in the opening round as Davis scored his eighth first-round KO. Ruiz suffered a broken nose. 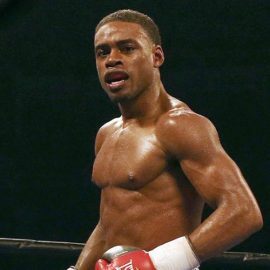 Davis (21-0, 20 knockouts) retained his 130-pound title — and his status as The Ring’s top-rated junior lightweight — in his first televised main event in the United States, a Showtime-televised fight Saturday at Dignity Health Sports Park. 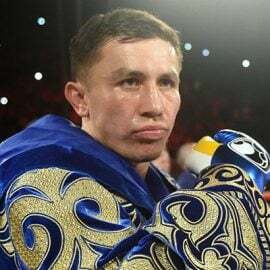 The 24-year-old was originally slated to fight former three-division titleholder Abner Mares, but he suffered a detached retina during a sparring session last week. 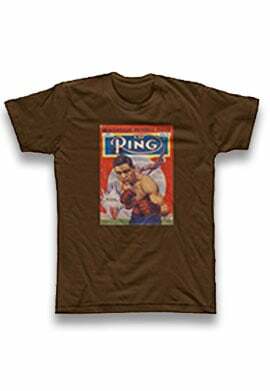 So Ruiz (39-5, 30 KOs) received the call on 10 days’ notice to salvage the event during Grammy Weekend in Los Angeles. Davis competed just once in 2018, but he pledges the inactivity – and issues that plagued him — are in the past. 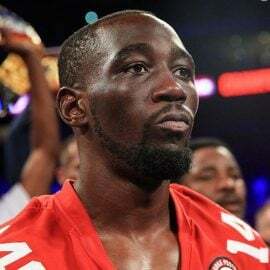 Davis hopes to fight three more times in 2019 as his star continues to grow. And there’s no substitute for visibility in the ring. 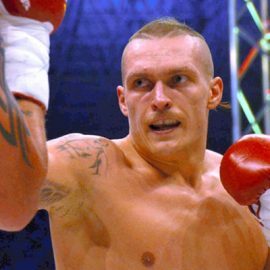 The more he fights, the more he’ll be talked about as Floyd Mayweather and Leonard Ellerbe look to mold Tank into the face of boxing. The stars were out to witness the budding attraction. 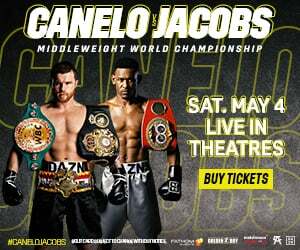 Among the 8,048 in attendance: rap stars Drake, Lil Wayne and Jeezy, along with All-Pro wide receivers Antonio Brown and Odell Beckham Jr. With Mayweather retired — at least for now — he’s focused on building Davis into a bona fide pay-per-view attraction. The Baltimore native already boasts over 1.1 million followers on Instagram. The soft-spoken southpaw’s vast punching power is another key ingredient to crossing over into the consciousness of the mainstream sports fan. 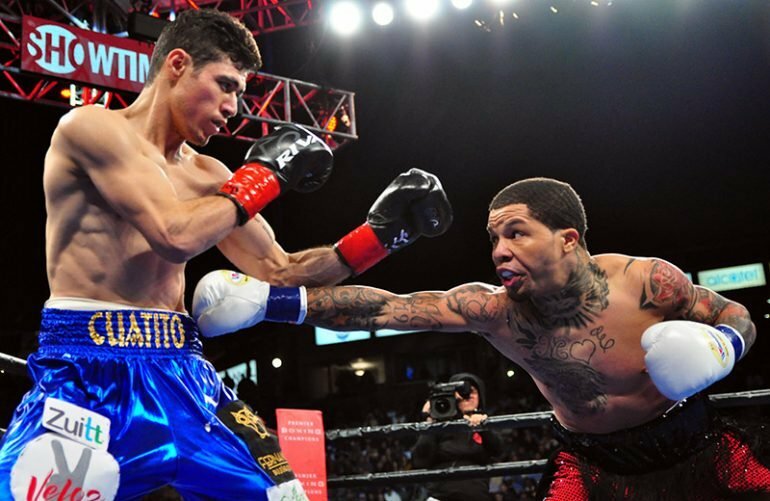 A victory over Mares would have served as the signature victory of Gervonta’s career. 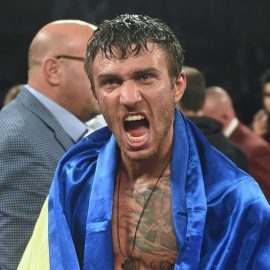 His knockout of Jose Pedraza in 2017 is an impressive win, and was only strengthened in retrospect by Pedraza’s showing against Vasiliy Lomachenko in December. Still, Davis is searching for that name victory, one he’s sure will come soon enough. For now, he must only worry about staying active. He’s well on his way to fulfilling the dreams of Mayweather.